National award winning Tamil actor Dhanush’s new film ‘Kodi’ was launched yesterday. 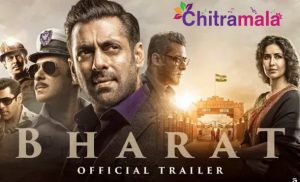 Young music sensation Anirudh was earlier on board to compose music but it is said that he was replaced by composer Santosh Narayan. 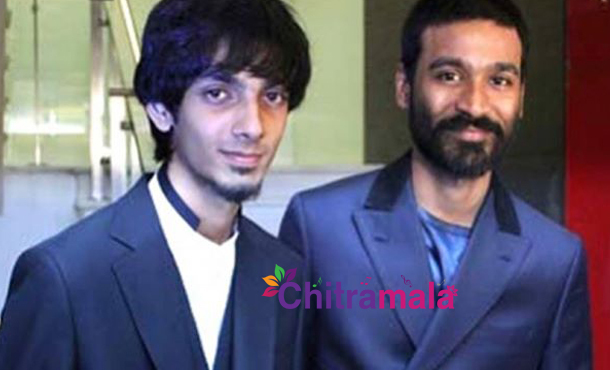 It is well known that Dhanush played a crucial role in the rise of Anirudh to stardom. The duo gave many super hit albums including the famous ‘Kolaveri Di’ song. Ever since then, Anirudh has been associated with almost every movie starring Dhanush. Then why was he replaced by Dhanush? The latest Beep Song, which landed Anirudh in controversy, forced Dhanush to take this extreme step. Anirudhgathered huge criticism for composing just this one song. Dhanush’s recent release ‘Thanga Magan’, which hadAnirudh as music composer, was also targeted. So Dhanush replaced Anirudh to not take chance again.